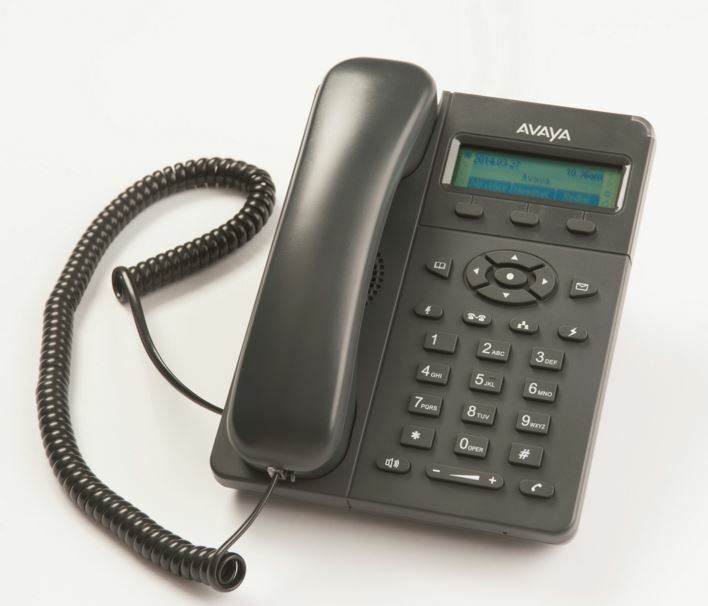 West Pier supply, install and maintain the Avaya E100 Series SIP Phones. 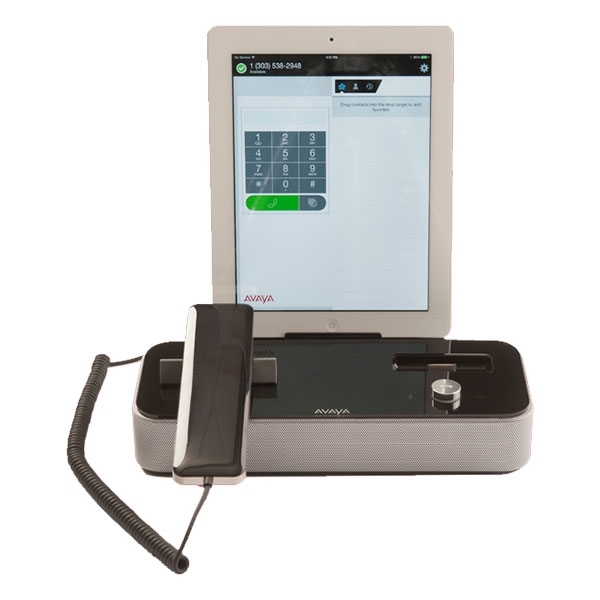 The Avaya E100 Series SIP Phones offer support communications and collaboration among office, remote, and mobile workers, regardless of where they are located within an organisation. 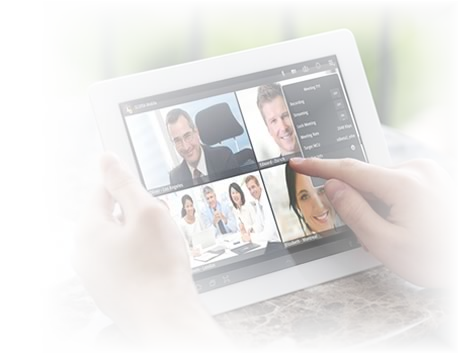 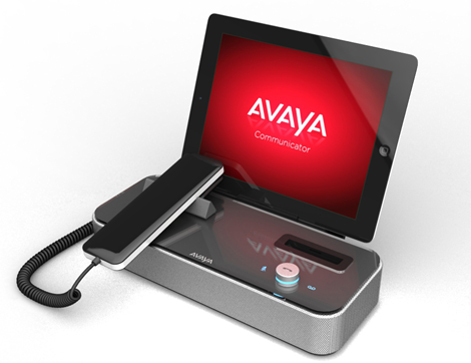 The E100 Series from Avaya brings the most often-used and impactful call handling features to employees, in a variety of devices that are purpose-built for standards-based SIP. 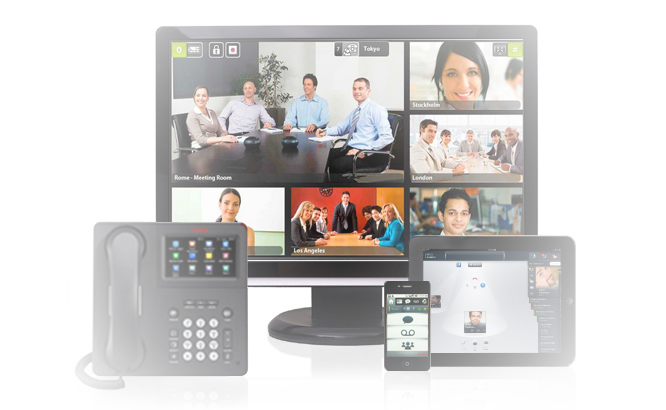 If you would like to discuss the Avaya E100 Series SIP Phones or have any questions please call us on 0344 264 5522 or please email us.